Gosford Air is equipped to take care of all your Umina air conditioning needs. 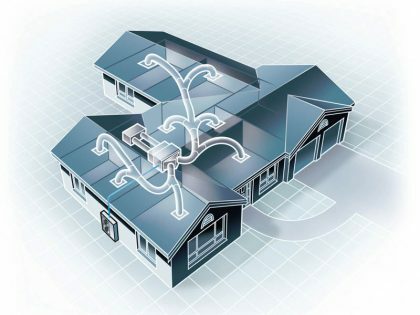 Whether you require installation, repair or maintenance on a residential or commercial system, we’re here to help. Our service area includes Umina and the entire Central Coast. We can get you outfitted with equipment from all the major brands and keep your air conditioner running at all times. At Gosford Air, we know the air conditioning business inside and out. With over 25 years’ experience, our team of experts can perform Umina installations and air conditioning repairs on a wide range of air conditioning systems, always providing service of the highest quality. No matter your repair needs, our technicians can handle them with ease. 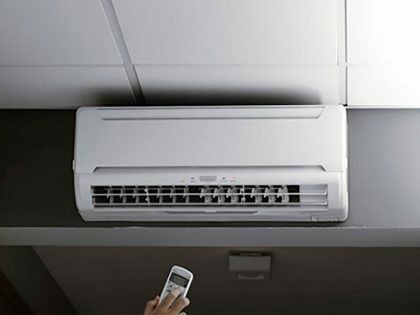 Want to make sure your Umina air conditioner is always running like it should? At Gosford Air, we offer the residential or commercial air conditioning maintenance services guaranteed to keep you comfortable all year long. Whether the air conditioner in your home needs to be cleaned or you require service on a commercial system, we’ll get you taken care of promptly and efficiently. We’ll even show you how to get the most out of your system. Are you searching for a Umina air conditioning company you can depend on to get the job done right? Need a solution installed, repaired or maintained? Gosford Air will provide the expert service you require at an affordable price. Contact us today to receive an obligation-free quote and learn more about our services.